We are pleased to offer our patients the following services in a friendly and comfortable environment using the latest technology. 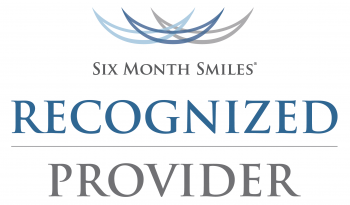 We enjoy helping our patients maintain their oral health and create lasting and beautiful smiles. We offer 3 full-time hygienists to serve you and help make scheduling more convenient for the entire family. Please give us a call if you have any questions or concerns. We’re happy to help you whenever we can. © Copyright 2019 Watertown, SD Family Dentists. All Rights Reserved.